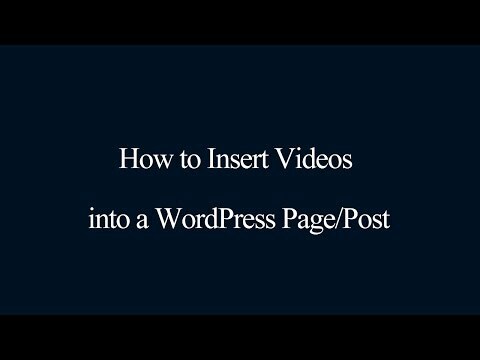 WonderPlugin Video Embed is an easy and powerful way to add videos to your WordPress. 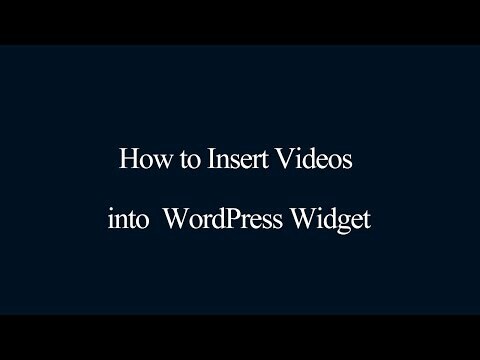 You can embed your video to the sidebar widget, WordPress posts and pages. It supports YouTube, Vimeo, Wistia and self-hosted MP4/WebM videos. The video player is fully responsive and works on iPhone, iPad, Android, Chrome, Firefox, Safari, Opera, Internet Explorer and Microsoft Edge. With the included video widget, you can easily embed a video player to your WordPress sidebar widget. The plugin will add a button to the WordPress post/page visual editor. By clicking the button, you can embed your video player to the post/page. The plugin supports YouTube, Vimeo, Wistia and self-hosted MP4/WebM videos. By working together with our premium plugin WonderPlugin Lightbox, you can play video in a Lightbox Popup. You can also choose to automatically open the popup on page load and close the popup when the video ends. The WordPress video player is full responsive and works on all major devices and web browsers, including iPhone, iPad, Android, Chrome, Firefox, Safari, Opera, Internet Explorer and Microsoft Edge.